Welcome to the princess castle! 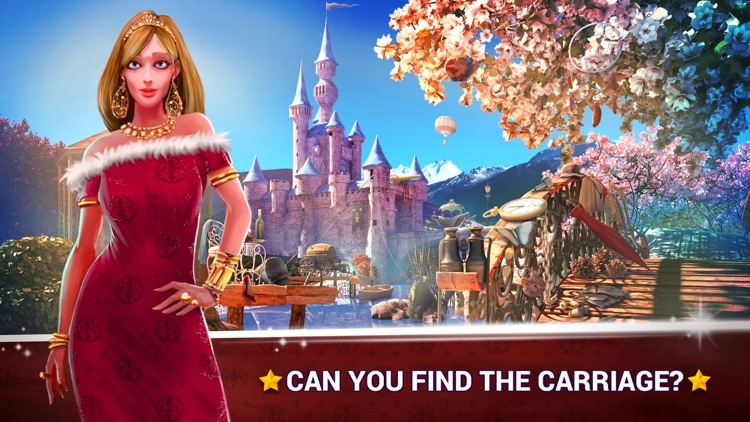 Princess hidden object games are waiting for you! 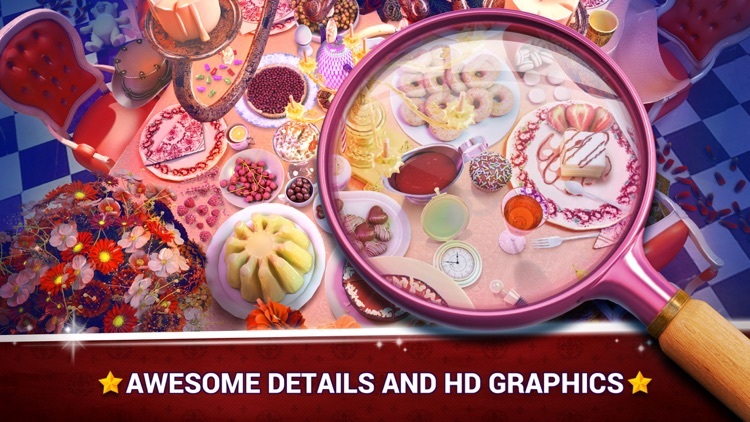 If you like free games for girls of all age: little girls, teenage girls, and big girls, you're at the right place. 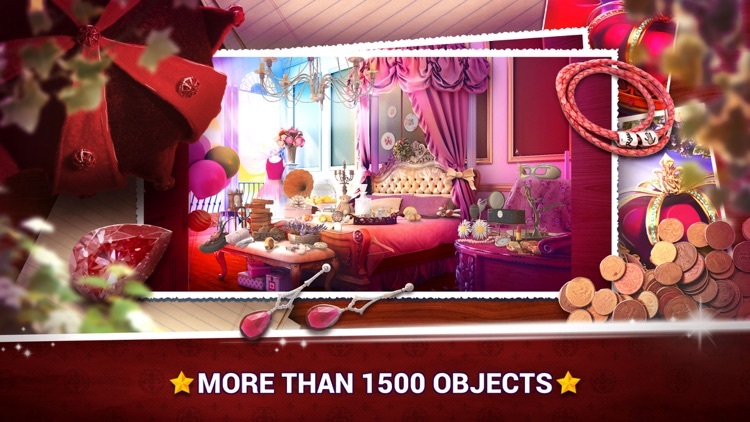 If you play our hidden objects princess games, you will have tons of fun, you will enhance your concentration, test your speed skills and revise vocabulary. 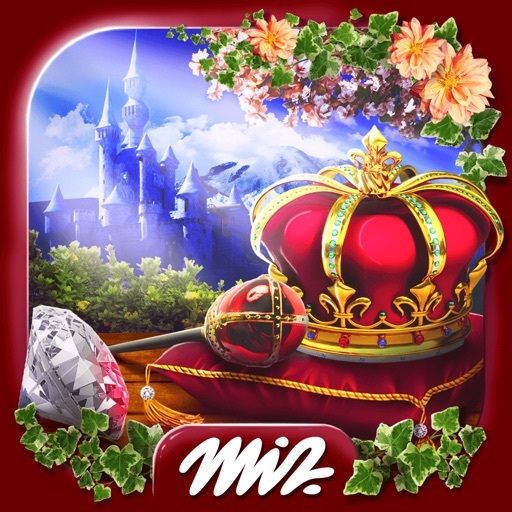 If you believe in fairy tales and waiting for the prince charming to come, Hidden Object Princess Castle will make your day! 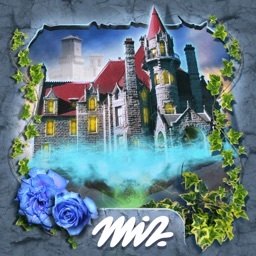 Hidden Object Princess Castle is one more in our collection of hidden object games with beautiful princess rooms and castle gardens where you look for hidden objects! 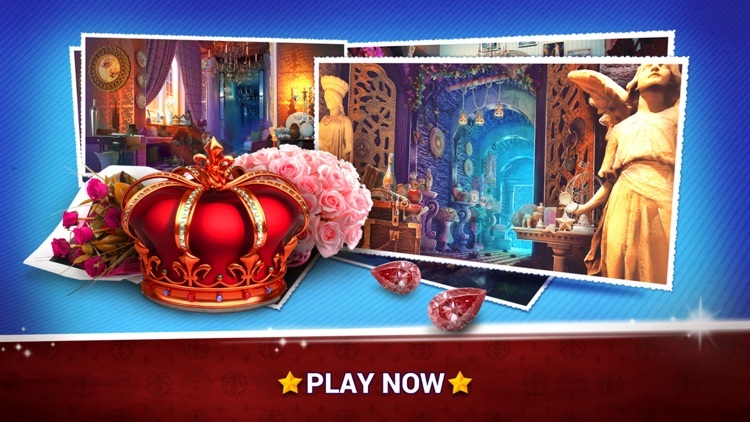 Enter the princess house and look for a glass slipper, a tiara, a wedding gown, or makeup. 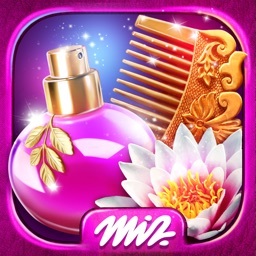 If you like playing dress up games, going to a nail salon, a spa, or a makeup salon, it's time for you to enjoy the beauty of these princess games for girls! Solve the princess mystery as you find hidden objects scattered all around the enchanted castle. 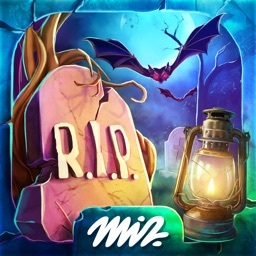 This hidden object adventure game will make you the best sleuth among your girlfriends! 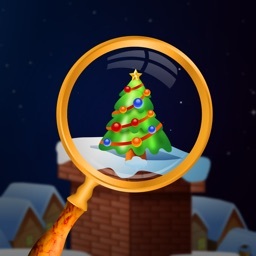 Free download this princess game from your dream and you'll have hours of entertainment looking for the hidden treasure! 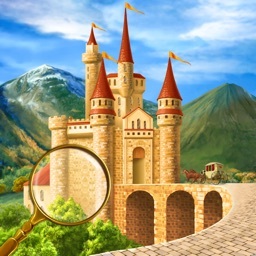 You will enjoy all the castle wonders in the princess chambers!